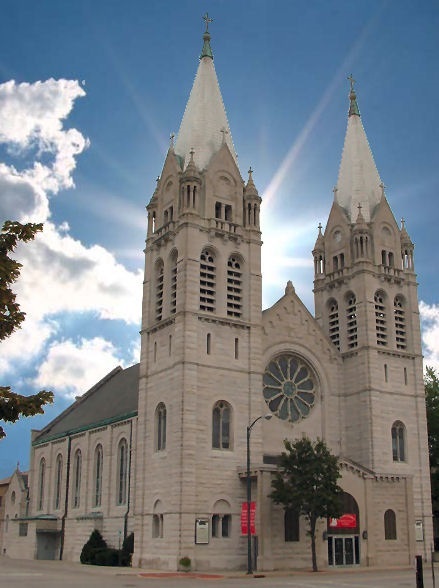 St Joseph Church: Welcome to Historic St. Joseph Catholic Church! Welcome to Historic St. Joseph Catholic Church! Chaplet of Divine Mercy, Litany to the Blessed Mother, and the Rosary are recited every Saturday beginning at 3:00 PM. As living members of the Body of Christ, the people of St. Joseph Parish embrace the Traditions of the Church as given to us by Christ. Empowered by the Holy Spirit we teach, live, and love one another as brothers and sisters in Christ, and celebrate the Word of God as a faith-filled community that welcomes all who seek the truth. We celebrate the presence of God in our midst through worship, service, and catechesis. In accordance with the teachings of the Church, we work to assist all parish members in discerning the truths of our faith and the moral obligation to which we are called to live the Gospel. Email us. April 27th & 28th after Masses. to St. Joseph and Holy Hour on May 14th. price to your favorite charitable organization. 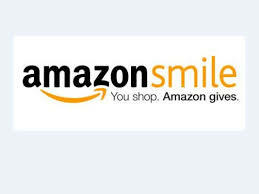 You can use your existing account on Amazon.com. shopping and helping St. Joseph at the same time! shopping, while helping St. Joseph Church in the process.